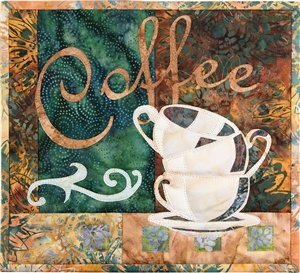 Learn to machine applique' using one of McKenna Ryan's kits! Class fee is for instruction only. You will need to purchase a kit for the class (we have several to choose from), as well as bring other sewing supplies.